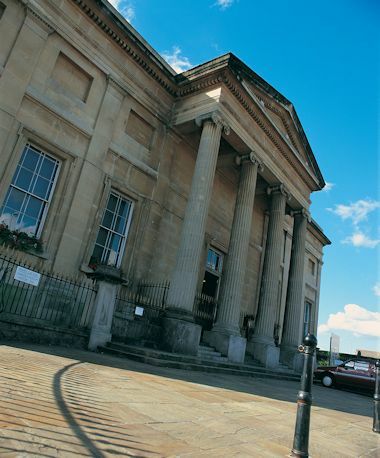 The oldest museum in Wales houses a variety of items which includes in its collection an Egyptian mummy. There are model toy boats along with a number of nautical objects reflecting Swansea’s links with the sea. It also has an interesting section which covers the Second World War and its impact on the City and its inhabitants.